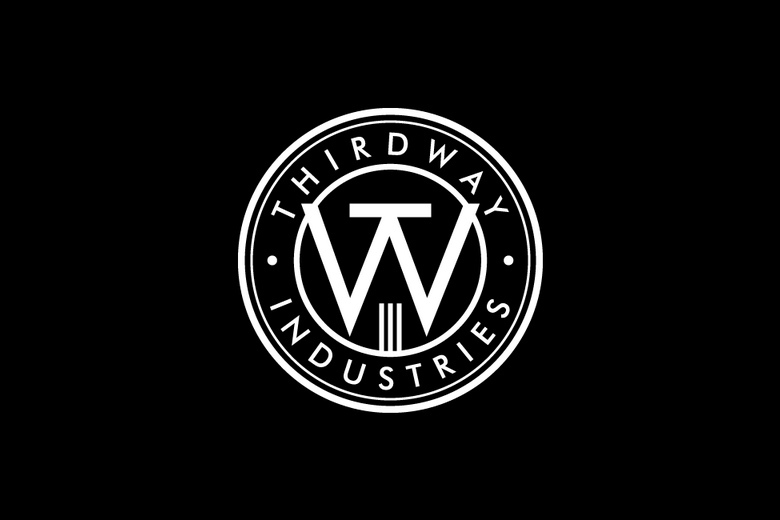 Thirdway Industries' Spring Equinox SALE with incredible deals on the Lunatica Series. Lunatica mixed brick at $99 and a couple of Spring packages (6 and 12 decks) that include all the Lunatica Series, Pantheon and Eva. 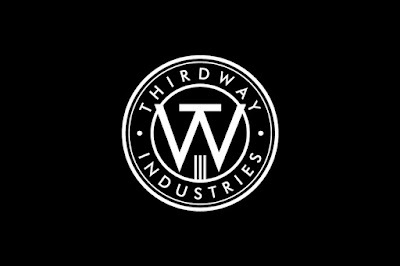 Also, a FREE SHIPPING coupon code for Thirdway Industries newsletter subscribers.